Which advertising products are you interested in (choose as many as you wish)? I would like to receive campaign alerts. How do I sign up? What type of advertising campaigns are available? 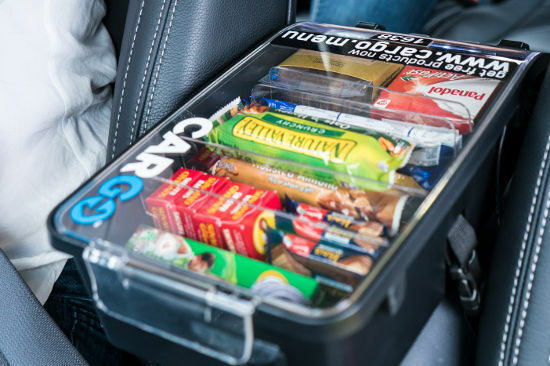 The campaign could be for an on-car wrap, in-car hanger and/or digital display. How does the advertising campaign work? 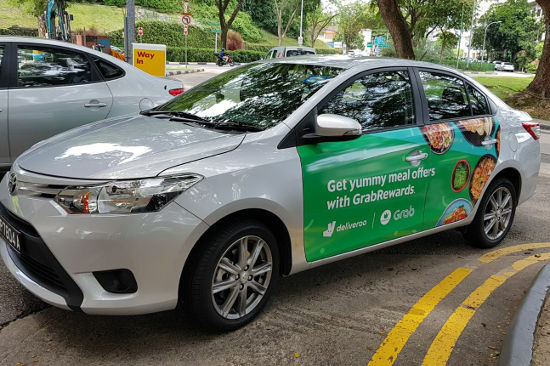 When an advertising opportunity arises, Grab will send out a campaign alert to registered drivers. 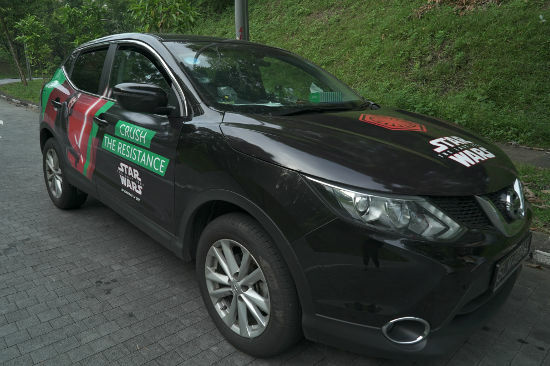 Drivers who are interested in the campaigns will be scheduled on a first come, first served basis to install the advertisements in and/or on the vehicle. The session will take approximately 30 minutes. 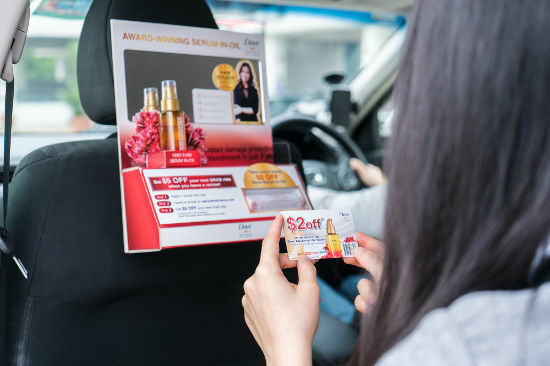 At the end of a campaign, drivers will be scheduled for an appointment to remove the advertisements and paid the agreed amount into their cash wallets. How much can I earn from advertising? Typically you will be able to earn between SGD50 – SGD200 per month, depending on the campaign. How long is an advertising car wrap campaign? The duration of an advertising campaign depends on the advertiser. It can range between 1 to 6 months long. 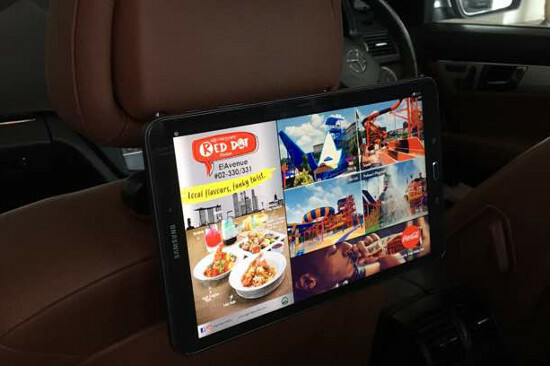 Can I participate in advertising if I am driving a rental car? 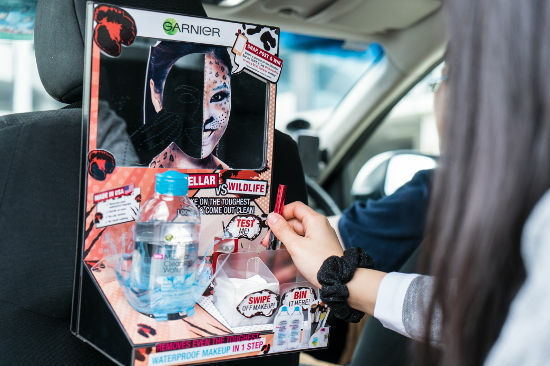 It is your responsibility to ensure that you have the necessary permission to place advertisements on a rented car AND that your rental contract covers the duration of the advertising campaign. Note: Cars from Ace Limo, Advance Limo, Alliance Leasing, Allswell Leasing & Limousine, Blaze Motoring, Blue Star Concierge, Blue Star Limo, EHB Limousine, Favor Drive Car Rental, Favoride, Glissade, Glissade Leasing, GrabRentals, HYMS, iDrive, Kinetic Alliance, Limo 88, M Limo, M&M Limousine, One2Rent Cars, Platinum Leasing, Platinum Rentals, Reliable Rides, SJ Motor Enterprise, SLC Leasing, Southern Limo and Twincar have been pre-approved to participate in advertising campaigns. 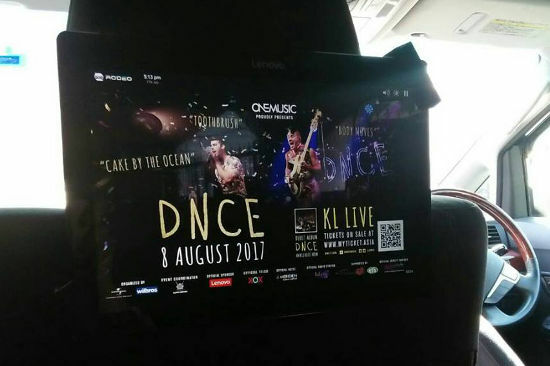 Will there be any damage to the car from car wraps? The advertisements are printed on quality removable vinyl decals/stickers that are designed to be used on cars without any residue or damage. There is a risk of paint damage to cars that are not well maintained or have been repainted. What if there are damages to the advertisement material during the campaign? The driver is responsible to report the damages and may need to pay to replace the advertisement material (cost to be stated during installation). 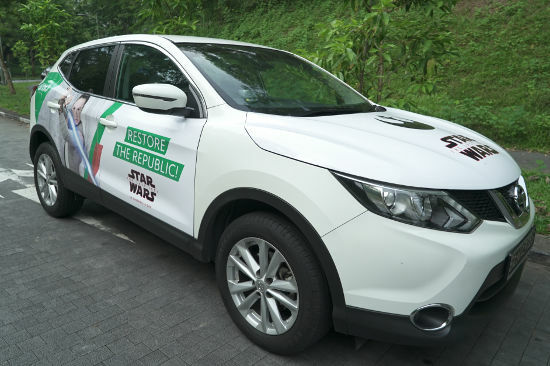 What happens at the end of the car wrap campaign? 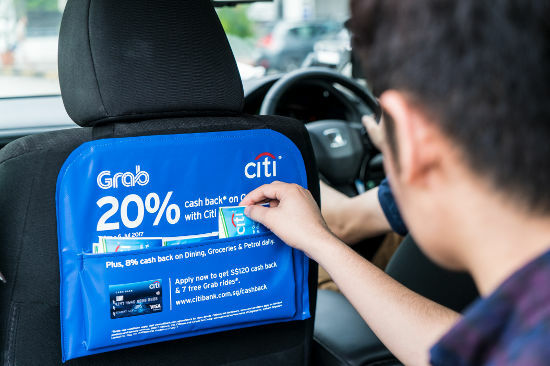 At the end of the ad campaign, Grab will schedule you to bring the car back to the workshop to remove the decal/sticker (for free). Thank you for registering. Please be patient as the workshop will take a few days to a week to contact you to schedule for an appointment. If you haven’t been contacted after 2 weeks, the campaign you have signed up for might be fully subscribed and you will be kept on the waiting list. If you would like clarify your situation, please call/SMS us at 94656018. Where is the workshop for installation/removal of car wraps? We work with a few workshops. You will be notified of the workshop when a campaign has been allocated to you. You will be paid via cash wallet after you have successfully completed the campaign. I am interested, who can I contact for further information? Email us at advertising.sg@grab.com or call/SMS us at 94656018. You can also sign up to receive campaign alerts through this link: grb.to/adregister.